It is no secret that beer is one of the most popular drinks in the world. Beer is a universal beverage that is enjoyed in most cultures and is also something that brings people together. Over the past decade, beer has become more than just a way to get out of the house and enjoy a beverage. Some brands are now making beers with various flavors, levels of alcohol, and are selling them for a great deal of money. Craft beers, breweries, and rare ingredients have now become all the rage. 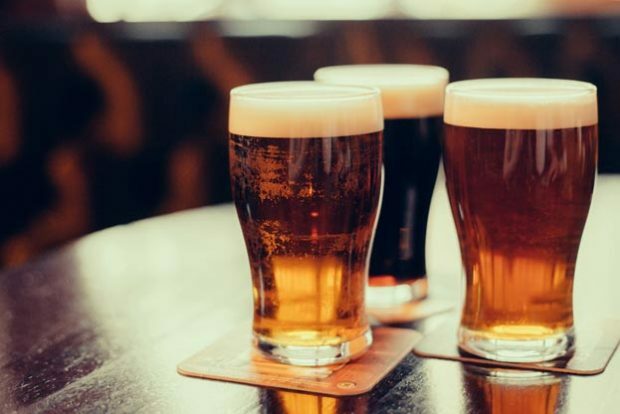 People travel all over the world visiting breweries to enjoy craft beers and many are now even investing in beer subscription services so that they can enjoy the beverage at home. One such service is a beer of the month club. This subscription service structure allows a customer to try beers every month, every season, or every several months. This article will explore some of the benefits to investing in a beer subscription. One of the best perks to investing in a beer service is that you can try new beers at a fraction of the purchasing price of buying a case. A beer service allows you to experience the flavor of new beers every month which will then allow you to determine if you want to invest more funds into that type of beer. Perhaps you are not sure if you are going to enjoy trying new beers every month. With a beer subscription, you can choose how often you want to receive your shipment as well as the variety. The seasonal variety will allow for you to try beers that are created specifically for the time of year. For example, if it is winter, you may receive beers that have been made with berries or include unique holiday ingredients such as nutmeg or other spices. Another perk is that you can choose how often you pay for your subscription. You can pay the price in full and receive a handsome discount, or you can pay over a period of time. Sometimes it is hard to buy a gift for a loved one or a spouse. This can be even more of a challenge when that person has everything or they buy things for themselves all the time. If your family member or loved one is a beer drinker, the subscription service can serve as a gift that will keep on giving all year long. Each month, a new set of beer will arrive at their doorstep and it will no doubt be something that your loved one looks forward to. 4.You Don’t Have to Go Anywhere. As we mentioned before, beer is a popular beverage that is made and enjoyed all over the world. For those who do not have an endless budget and are unable to travel the world to enjoy a new beer, a subscription service can fill such a void. Unique and rare beers from all over the world can arrive at your doorstep every month at a fraction of the expense that you would have to pay to travel to worldly destinations.